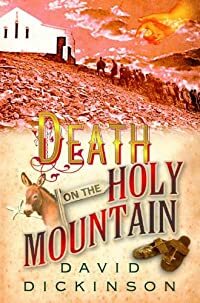 Death on the Holy Mountain by David Dickinson: Synopsis and Online Purchase Options. Synopsis (from the publisher): In 1905, Lord Francis Powerscourt investigates a series of art thefts from stately homes of the Protestant gentry in Ireland. Then people begin to vanish. As Powerscourt closes in on the killer his own life is threatened and his patriotism is questioned.